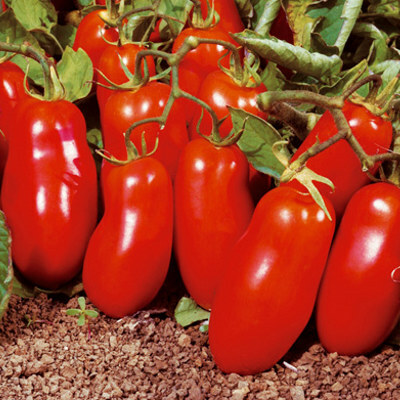 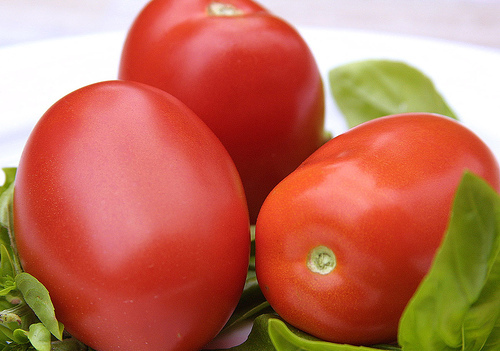 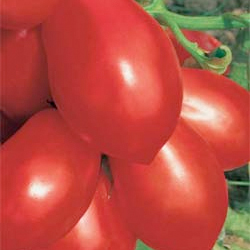 Long paste type tomatoes generally have less juice and firmer flesh, making them ideal for cooking. 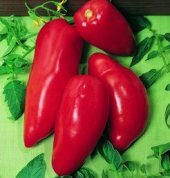 Whether it be for pasta sauces, pizzas, soups or ketchups here is the selection we have chosen. 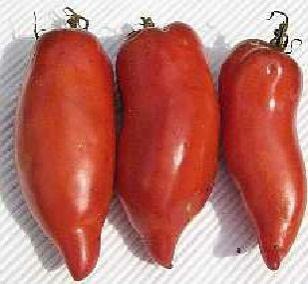 Try using different colours in your sauces or soups, a gourmet delight. 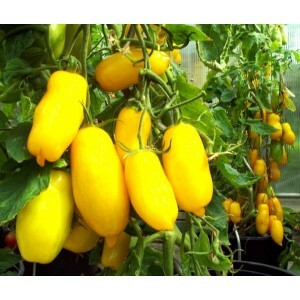 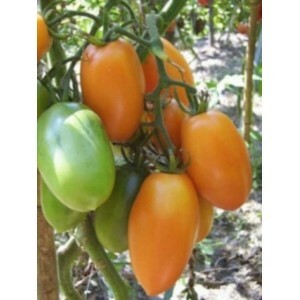 Many paste tomato varieties are determinate which means they don't need staking and are also suitable for growing in pots where space is limited.